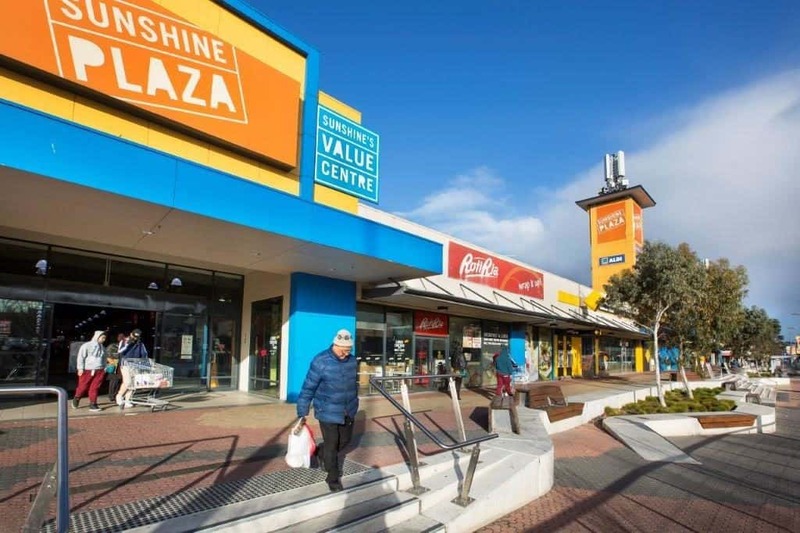 Sunshine Plaza is a neighbourhood sized shopping centre with major tenants Aldi and Dimmeys. There are over 30 specialty stores including House & Party, Good Stuff & Bargains, Future Girl Fashion, End Run Footwear, Federal Taung Zalat restaurant, Kent’s Deli, Suthirah Cafe, Fix to Fit Alterations, Treasure Hunters and Vic Fields. Car parking is free and the centre is well accessed by public transport.